Volkswagen Touareg Defunct in the U.S.
Gone from our shores. That’s life for the Volkswagen Touareg. After years of slow sales, the German automaker is pulling the plug. This, in spite of the spike in demand for SUVs, CUVs, and crossovers. The Touareg never made the anticipated splash and sales of the 2017s are only cratering further. According to Auto Blog, the price point is the biggest problem VW had to overcome in their efforts to sell the Touareg. At an entry-level number of $50,405, and the Executive trim starting at $61,105, customers responded with their absence from the showroom. At those numbers, premium makes from BMW, Lexus, Mercedes, and Cadillac were seen as better, and more prestigious, buys. Jalopnik tells us that the demise of the Touareg in the American car market doesn’t spell the death knell for the model in other places, at least for now. The strength of the U.S. dollar is no friend to the German exchange rate, but that will change over time. The Touareg was initially conceived as a lower-priced alternative to the Porsche Cayenne. It’s sporty styling and off-road capability made it stand out. Best of all, it offered a TDI V-10 diesel. That was a strong puller that kicked the slats out of American pickups in the truck pull arena. As sales flagged, it became apparent that VW had misread an appetite the American SUV purchaser can never satisfy. Namely, a third-row seat. Volkswagen hopes to satisfy that craving with the 2018 Volkswagen Atlas, on sale starting now. The carmaker believes what the Volkswagen Touareg lacked, the Atlas can satisfy. It may, in fact, be exactly what Americans want. The Atlas is huge. It burns regular gas and is cheap. Besides, it looks almost exactly like a Grand Cherokee. If the Atlas gives Wolfsburg the SUV sales numbers it craves, and by satisfying America’s cravings, the Volkswagen Touareg makes little to no sense on our shores. The upsized Tiguan will help cover the categories sacrificed by the Touareg’s demise. Larger than previous iterations, the new Tiguan will combine with an (as yet unnamed) crossover in the VW lineup. Business life has been difficult for Volkswagen. Not yet recovered from the fuel mileage cheating scandal, VW is looking for an identity besides that of “cheater.” For their sake, and the sake of those loyal to the brand, one hopes the Touareg, Atlas, Tiguan do-si-do is successful. Gildshire Magazines will keep a weather eye on developments because prospective car-owners are deserving of journalistic vigilance. 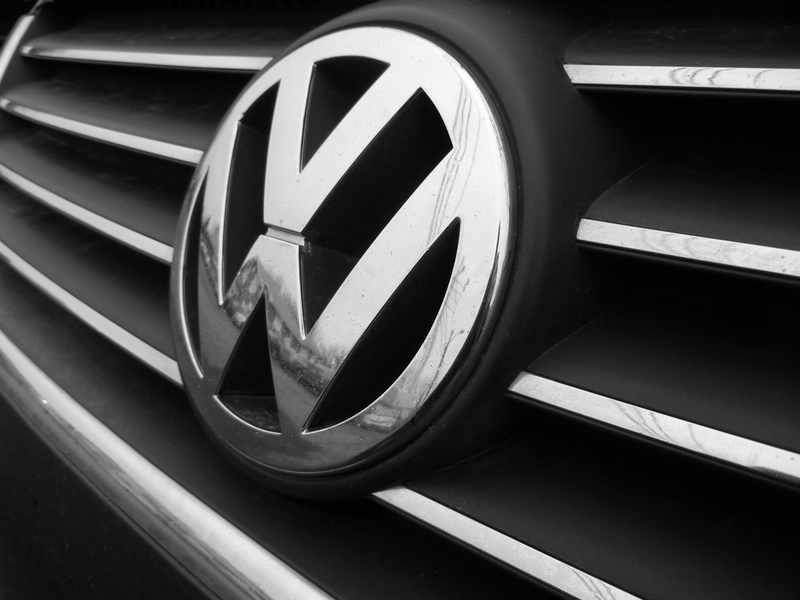 That is especially true give Volkswagens’ recent history.